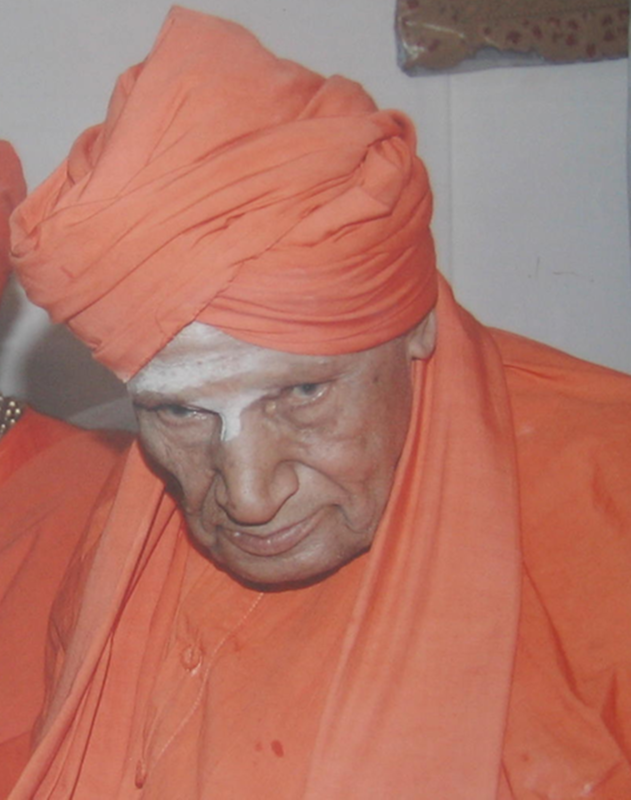 On January 21st, 2019, India lost one of its oldest citizens, Shivakumara Swami. Also known as the Walking God, he was the spiritual leader of the Siddaganga Math, an educator, and a philanthropist. Read on to learn more. Few people live for long enough to become centenarians. Fewer still become supercentenarians. As an Indian supercentenarian, Shivakumara Swami was an educator, spiritual leader, and humanitarian. In the state of Karnataka, he was revered and also known as the Walking God. Shivakumara Swami was born in the village of Veerapura on April 1, 1907. He was his parent’s thirteenth child and was named Shivanna at birth. His interest in religion began in his childhood when he accompanied his parents to religious centers. After completing his elementary education in the village he was born in, he moved to Nagavalli to complete his middle school. Simultaneously, he also became a resident student at the Siddaganga Math for a brief period. In 1930, Shivakumara earned a bachelor’s degree in arts from the Central College in Bangalore. He was proficient in English, Kannada, and Sanskrit. In the same year, the Siddaganga Math lost their heir, Sri Marularadhya. The Swami was chosen to take his place and he entered the monk’s order or viraktashram on March 3rd, 1930. Swamiji was greatly respected for his philanthropic work. He was a firm believer in two important tenets of the Lingayat religion- education and feeding the hungry. Over the years, he founded 132 educational and training institutions ranging from nurseries to vocational training schools and colleges for arts, science, engineering, and management. Along with modern technology and science subjects, he also established institutions that offer an education in the ancient forms of Sanskrit. The Swami’s Guru Kala is open to children of all castes and religions between the ages of 5 to 16 years. At any point in time, over 10,000 children called this place their home. Here, the children are provided free shelter, food, and education. Visitors and pilgrims coming to the Math also receive free food. Under the swami’s guidance, an agricultural fair was also held annually to help the local people. The humanitarian work of Shivakumara Swami was recognized by people of all communities. To this effect, he was honored with a number of awards. The Swami was almost 112 years old when he passed away as a result of multiple infections. A public holiday was announced in Karnataka for the following day as well as a three day state mourning period.